Because I am avoiding hand washing my summer sweater (which I have been avoiding for WEEKS because I hate hand washing...) I'm going to take a moment to both procrastinate and introduce to you a lady and her business that I am very proud of... my older sister, Deanne and her Etsy shop, Q Creative. The letter Q, standing for Quinn, who is both her daughter and my niece (read more about that here & here) has been inspiration for her creativity. The items in the shop are a mix of practical creations for both mama and babe. As a very proud younger sister, I just have to declare that they are ALL so cute. She has had quite the boom in the past while with new customers and is constantly coming up with new ideas for products to add to the shop. A little side note: Those bow ties were added to the shop after we put some together for the groomsmen at my wedding! And oh my. 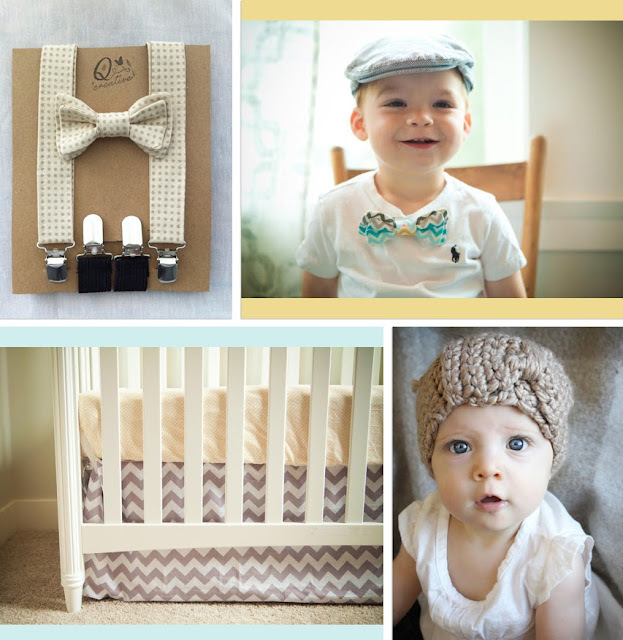 If I had a child, they would be wearing those cute little baby headbands below. 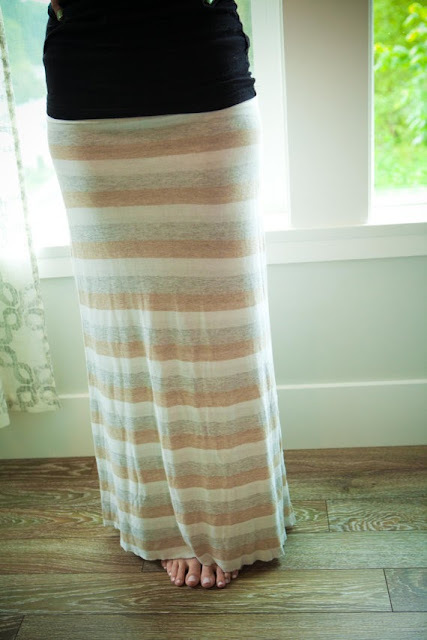 One of the most popular items (I don't know the count on how many she's made, but I know it's A LOT) is the maxi skirt- a easy breezy summer item that's sold at an easy breezy price. To take a look and/or purchase any of the items seen here, please visit her shop or facebook page. It would make both my heart and her's very happy!